Free Open Book Powerpoint Template is a creative presentation that should be used when presenting on topics relating to writing, storytelling, or if you are presenting to editors and publishers. This amazing presentation template mimics an open book, where your content will be displayed in the pages of the book. Because of its creative design, this presentation template will leave a positive and lasting impression. Your audience will see how creative, organized, and professional your work is, since, that is how your information displayed when using this presentation. 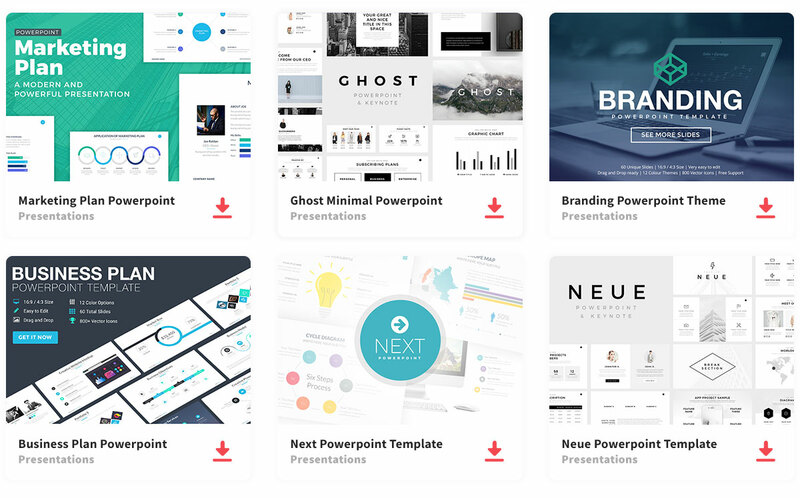 Since this is your presentation, you can change, add, rearrange, and create the presentation you want. Quintus Free Powerpoint Template is fully customizable giving you the full liberty of what you can do. So download this awesome presentation template and stand out with your creativity and professionalism! !